HTC HD2 owners no longer need feel left out of the Google Android loop, as the Windows Mobile 6.5 handsetsare madecompatible with version 2.1 of the Android OS, Éclair. Although declaring that the Android OS port is still in a testing phase and not yet ready for regular use, the XDA Developers responsible for the OS crossover are boasting its immediate availability for download. A previous footfall for the Google OS running on the HTC HD2 has been a CPU bug which prevented the essential Linux-Kernel running HaRET from being installed prior to the Android software. Thanks to those clever XDA folks, however, the error has been patched and the Android OS can now take pride of place on the HTC handset. HTC HD2 users looking to install the Android 2.1 OS on to their devices have been advised to back-up all files and essential information due to the software's still unpredictable and incomplete nature. If things do start shaping up like a pear though, fear not, resetting the phone will switch it back to Windows Mobile 6.5. 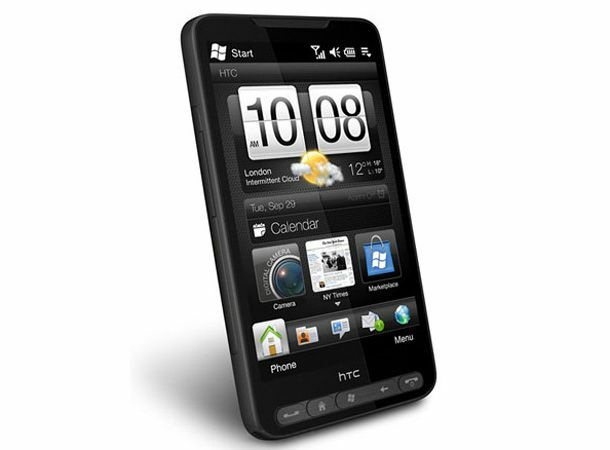 Currently sporting a HTC HD2? Let us know if you will be jumping on the Android bandwagon via the T3 Facebook and Twitter feeds.